This Papillon nicknamed Rio sold and went to a new family. 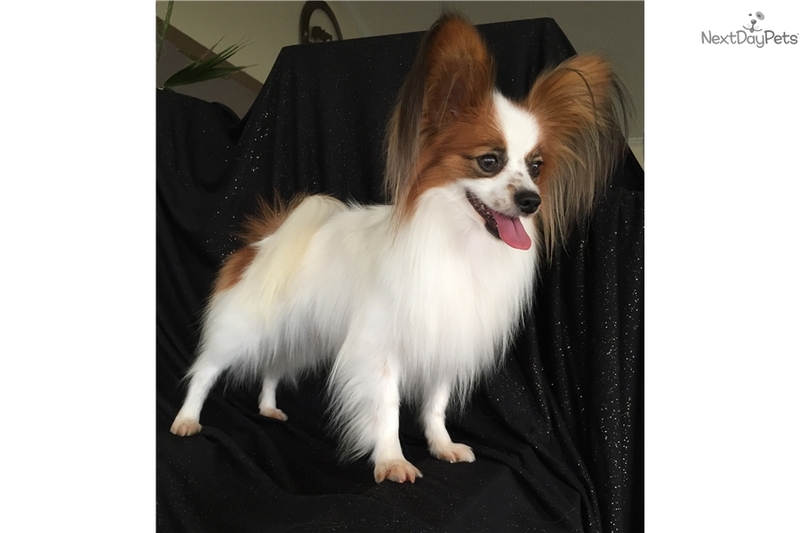 Rio is is a AKC, registered, male, papillon. Rio is absolutely gorgeous, well behaved, and has points towards his championship. 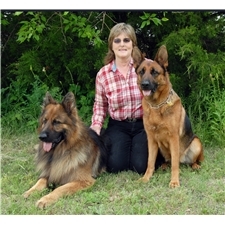 He has MANY Champions in his pedigree. He Loves to be WITH his owner, he's a lap sitter (not all papillons are). I would prefer a home where the owner can be with him the majority of the time. He gets along with everyone. He's a real snuggle bunny. Rio is 4 years old.